The graft was offered by the former owners in exchange for the withdrawal of assets. 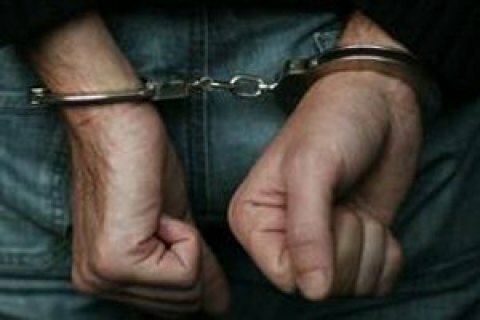 The Security Service of Ukraine apprehended a temporary administrator of one of the banks during the reception of a bribe. "A temporary administrator of one of the banks was detained on a bribe of $ 5 million. He received this money from the former owners of the bank for assisting in the withdrawal of assets," a source in the Security Service told Interfax-Ukraine on Wednesday. The source declined to name the bank. The Deposit Guarantee Fund Recall imposes interim administration in banks after they are declared insolvent by the National Bank. There were 180 banks in Ukraine in early 2014. Now there are 92 working financial institutions in the country.